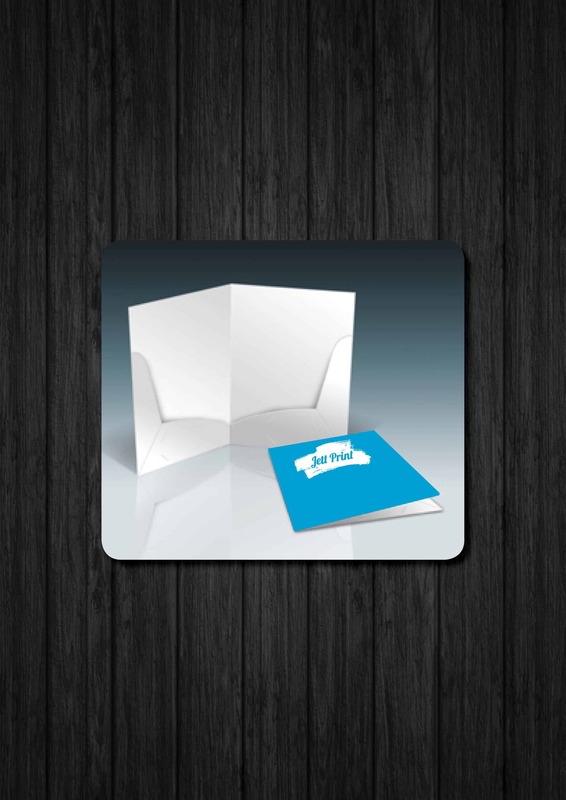 Presentation Folders create a fantastic first impression, it shows you care about what is enclosed & gives your Business a very professional image. 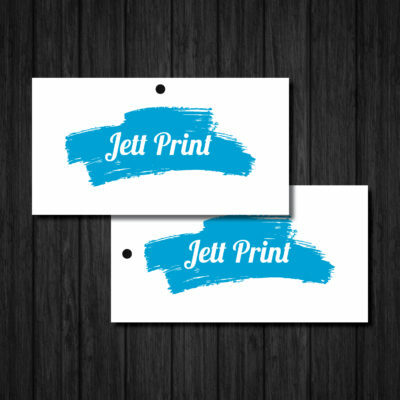 Jett Print Presentation Folders are printed full colour on 350 gsm High Bulk Art Board. 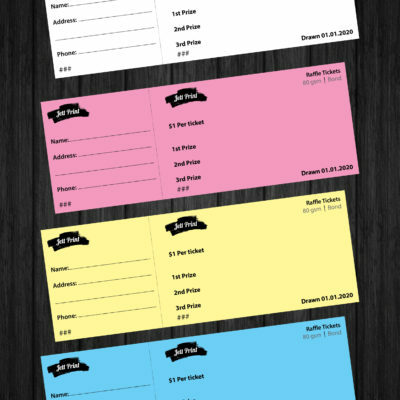 Die cut to shape with existing formes (out of an A2 size sheet), click HERE for templates. Oversize A4 when assembled, supplied stripped & flat (interlocking, assembling & gluing will be additional POA). 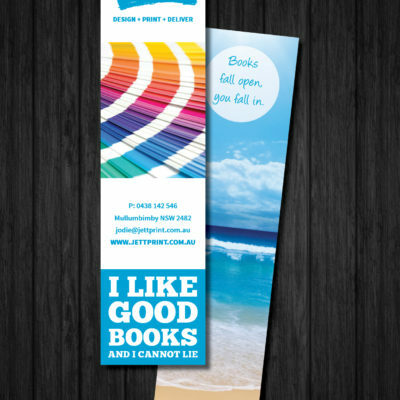 Other sizes & options (Spot UV, embossed etc) available POA. Professional, quality product. We are very happy with the folders.